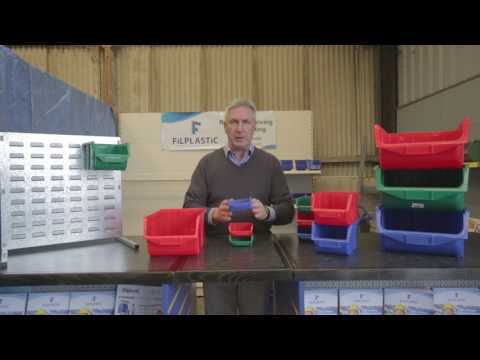 This bin can be used with our louvre panels, a shelving system or stacked on top of each other if preferred. 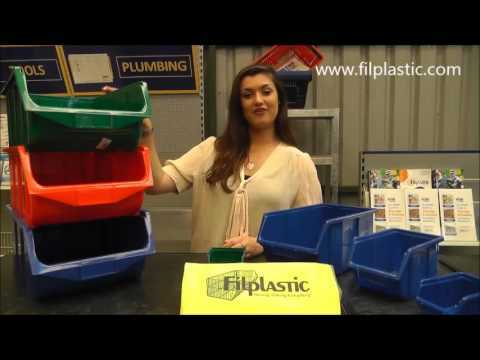 This is a durable and robust bin that is best suited for smaller fittings. Check out the rest of the range for smaller sizes. Stackable or use with louvre panels.